New Jaguar E-Pace models will be able to learn their drivers habits and adapt settings accordingly, with the introduction of Smart Settings. 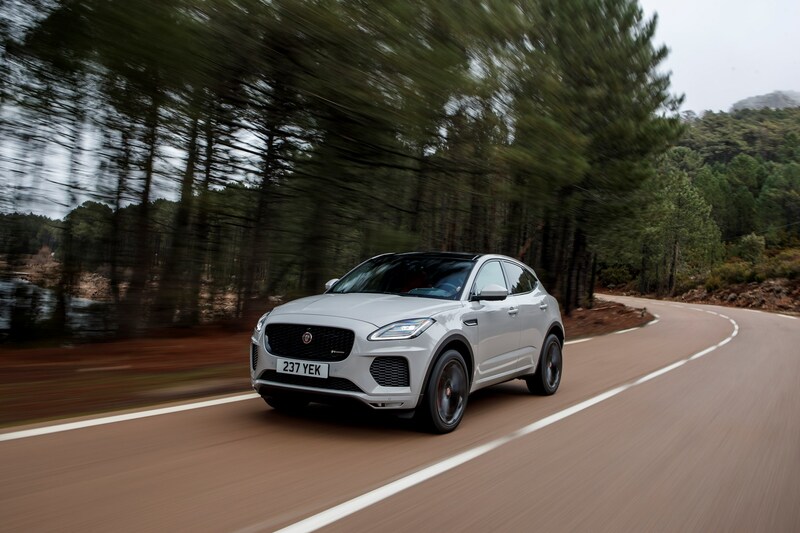 Jaguar has also added a new entry-level 200PS petrol engine option to the E-Pace. 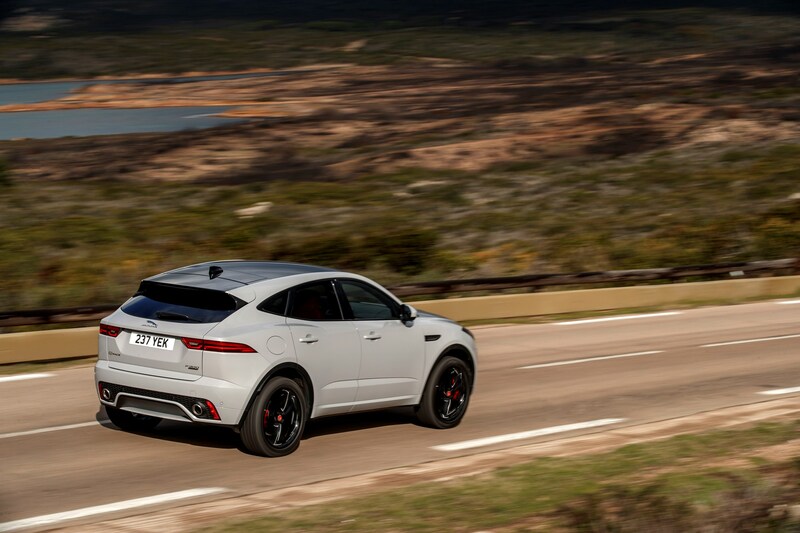 It emits 186g/km of CO2, with average fuel consumption of 34.4mpg. 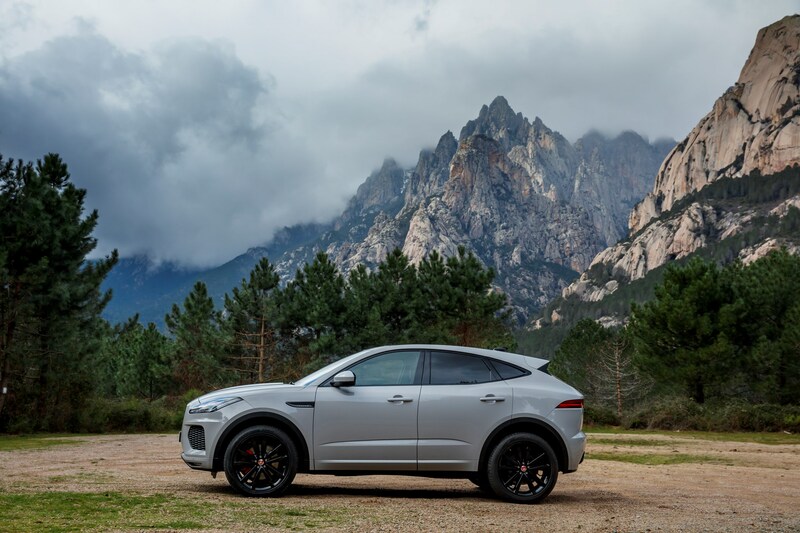 Fleet decision makers can get behind the wheel of the new E-Pace, and brand new I-Pace among the rest of the Jaguar range at Company Car In Action this week. Find out more about the event online. Smart Settings debuted on the all-electric I-Pace and recognises the approaching driver, based on both a key fob and smartphone Bluetooth signal. 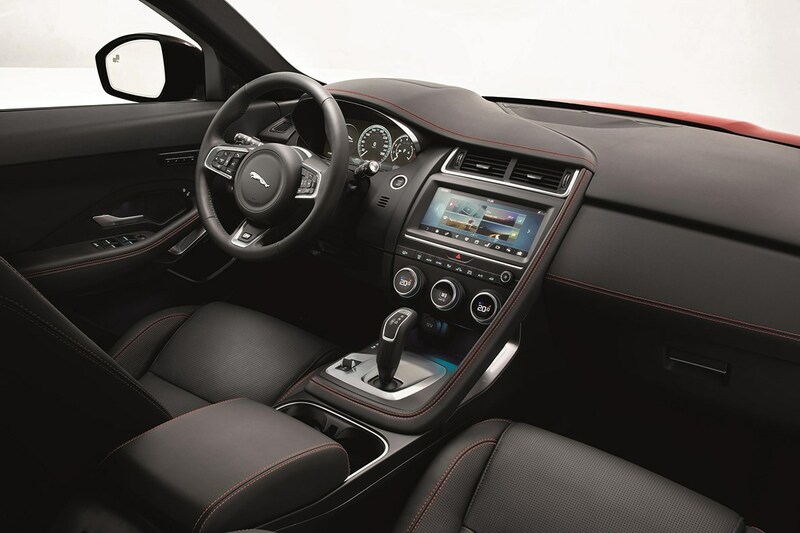 The vehicle will then adjust the seat, climate and infotainment system based on the driver’s normal preference. Over time, algorithms tailor settings based on time, location, weather and behaviour patterns – for example, pre-heating the steering wheel and seats on a cold day, or changing the media source on a particular day of the week or time of day. Up to eight profiles can be set up on the Jaguar E-Pace, making it a worthwhile offering for fleets users and those who share their vehicle. The Intelligent Phone Reminder function will also tell the driver if they forget their smartphone, while the Predictive Call List learns patterns of phone use to cue up popular contacts at the appropriate time. Smart Settings is offered as part of the Connect Pro Pack, which also consists of a 4G Wi-Fi Hotspot, Pro Services and Navigation Pro – offering real-time traffic information, door-to-door routing from your smartphone, street view and parking availability. Adaptive Dynamics provides greater scope to tune the balance between handling responses and body control. The set-up delivers faster responses and a dedicated off-road tune. It monitors vehicle movements every two milliseconds and calculates the required damping force every 10 milliseconds, to respond instantly to the driver’s inputs and road surface changes. 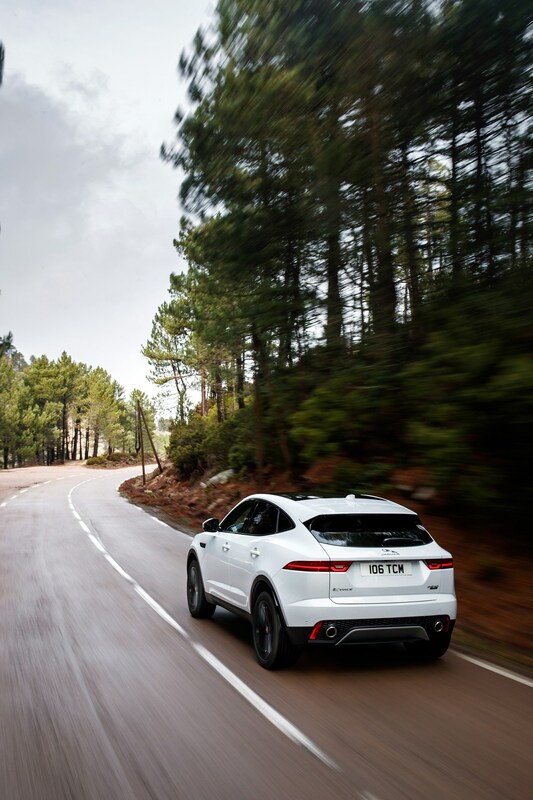 Drivers can select Normal and Dynamic settings for the Adaptive Dampers through the Configurable Dynamics menu in the Jaguar Drive Control system. The Normal mode focuses on comfort while the Dynamic setting is calibrated to provide increased body control and road holding, enhancing driver confidence behind the wheel. 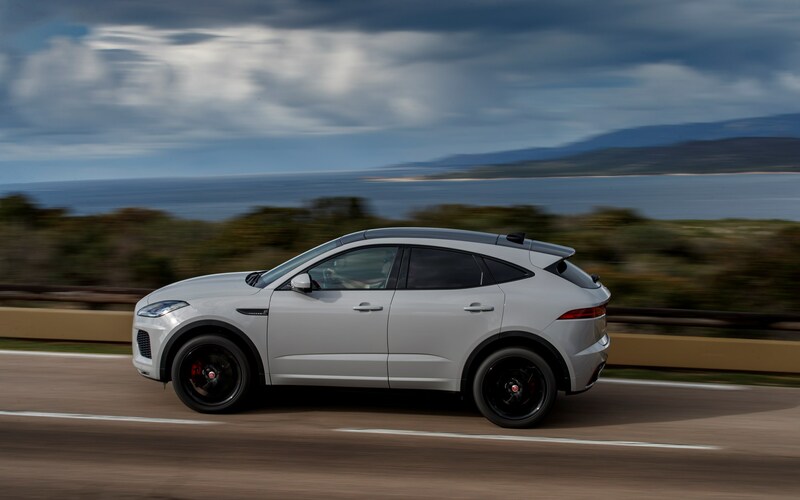 All E-Pace engines are now equipped with particulate filters to reduce harmful emissions. The filters are integrated into the after-treatment system and trap ultrafine particulates as the exhaust gases pass through. In a petrol engine, under normal driving conditions, the trapped soot will be oxidised into CO2 and the filter regenerated whenever the driver lifts off the accelerator. 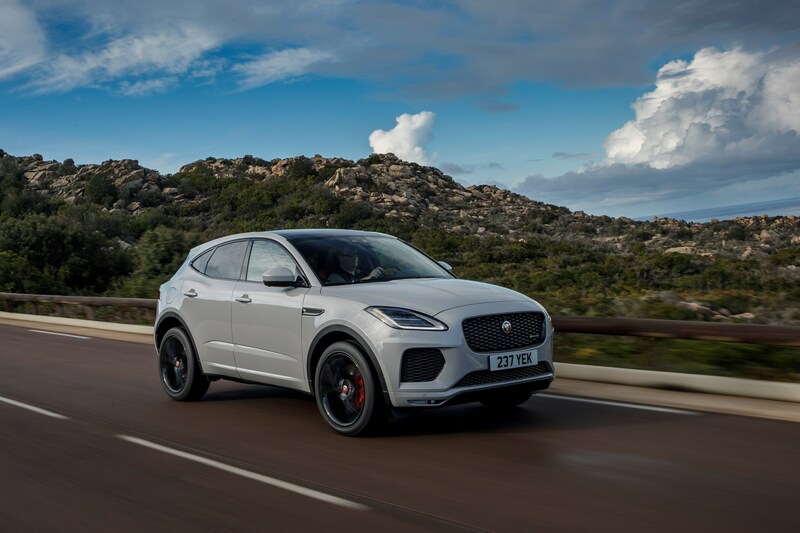 The Jaguar E-Pace is available to order now, priced from £28,500.